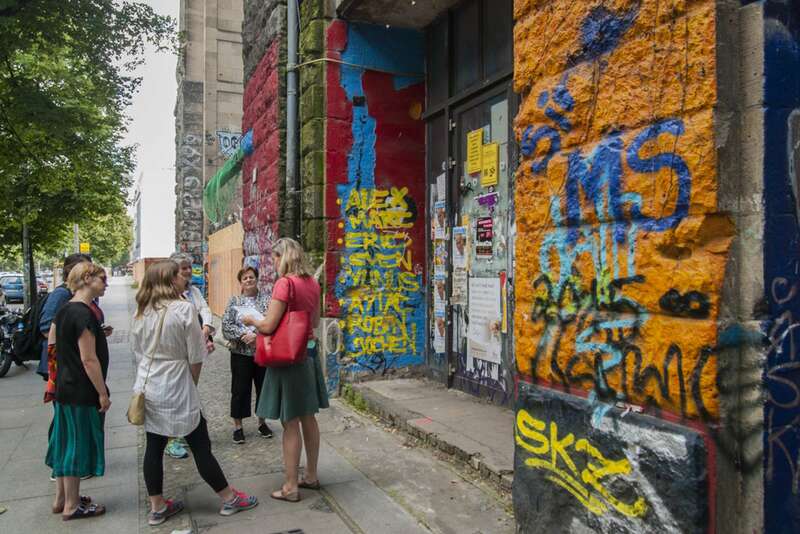 Thanks to a thriving and bold artistic community with subversive attitude to spare, Berlin has proven itself a world capital of contemporary art for decades. 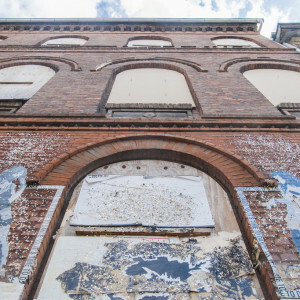 Since the fall of the Wall in 1989, artists from all backgrounds have been transforming the city’s forgotten spaces into workshops, galleries, and collectives. 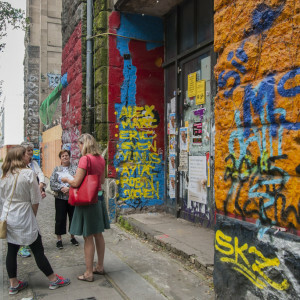 On this 2.5-hour Berlin art tour we will join a local curator, arts writer, or artist for a broad introduction to the diverse, cutting-edge, and experimental art scene that has brought Berlin international fame. 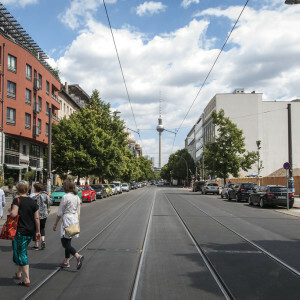 With a multitude of museums (from the giants of Museum Island to lesser-known gems), over 300 established contemporary art galleries, and an ever-expanding network of temporary spaces throughout the city, Berlin has clearly established itself as a cultural and creative capital of Europe. 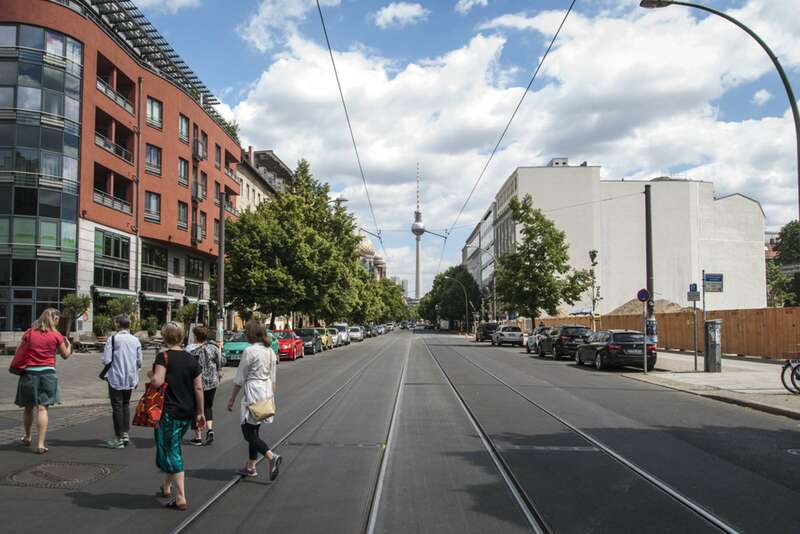 In order to find the pulse of the city’s scene, we will spend our walk on Auguststrasse. 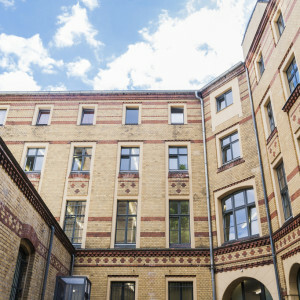 The original core of Berlin’s artistic community in the early 1990s, it is now home to some of the city’s most prestigious galleries. 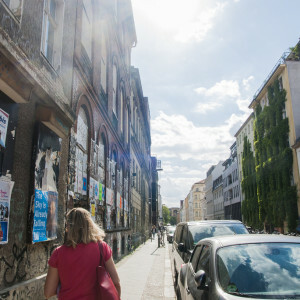 In the company of a Context docent—a practicing artist or curator familiar with the scene—we will make our way along Auguststrasse and through its side streets, visiting some of the city's most venerated spaces. Our itinerary will be guided by the current exhibitions as well as our docent’s knowledge of the galleries’ strengths and weaknesses. 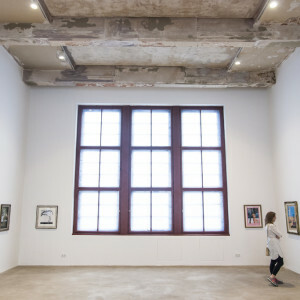 We'll also tackle some broader questions about the functions of the best art galleries in Berlin. "What can I say? It was like getting a MFA in three hours. [Our docent] was intelligent, funny and made me look at art in a new way. I can't say enough about how much I enjoyed it." 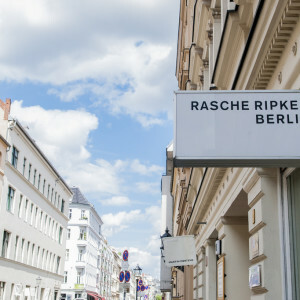 This walk isn't simply a sequence of contemporary galleries, but also explores the history of Berlin as a capital for contemporary art and how its vibrant community of artists shapes the city. 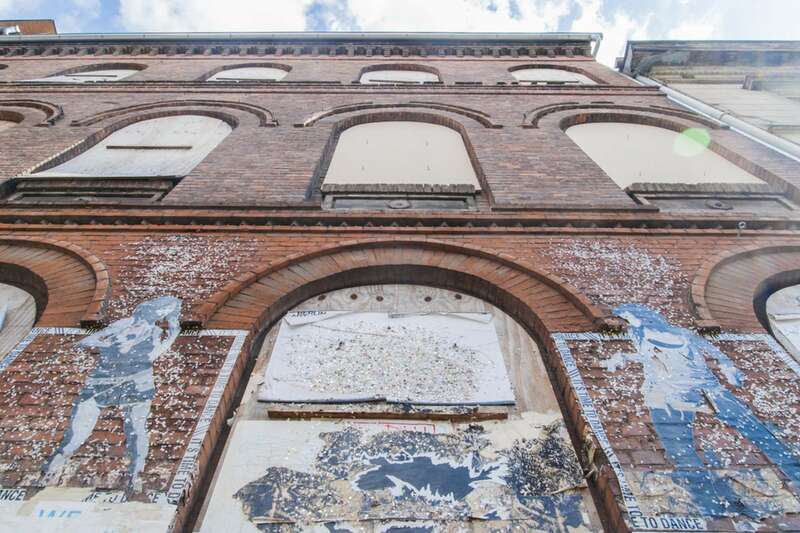 We will consider the hype that keeps drawing people here and talk about the many artist-run initiatives and community art spaces that shape the cultural landscape. Together, we'll see what makes the gallery scene in Berlin different from other art meccas such as New York, Paris, or London. 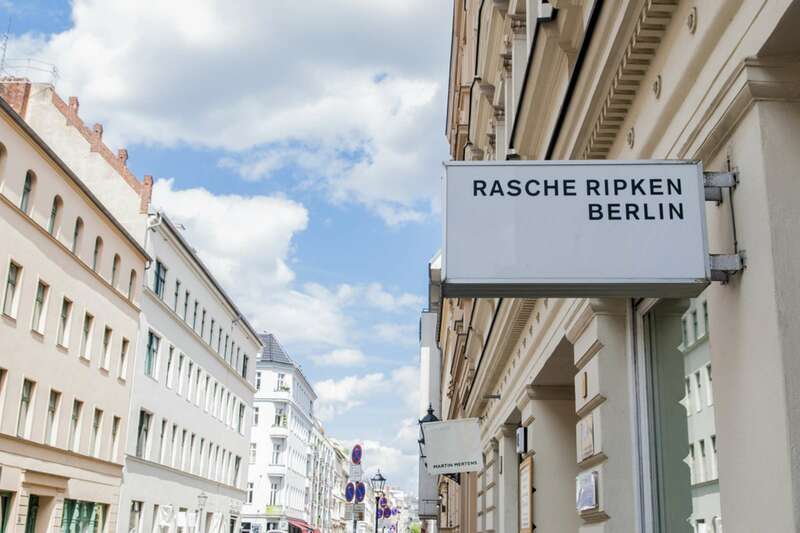 True to its chaotic and revolutionary origins, the Berlin scene is constantly expanding, re-inventing itself, and expanding the purview of contemporary art. If you're interested in seeing more art, we suggest our Pergamon tour for ancient treasures. Is this tour available during the summer? Due to gallery closures in July and August, we aren't able to offer this walk in the summer. 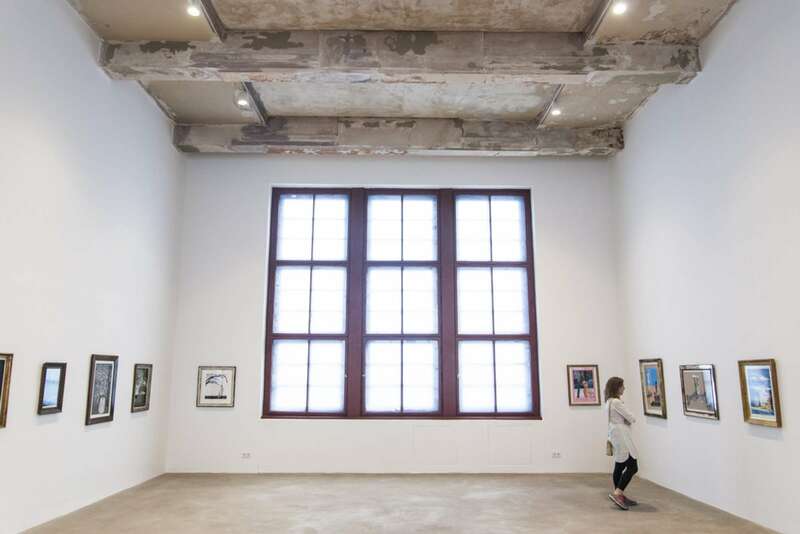 But we can strongly recommend our Berggruen Museum tour to immerse yourself in works by masters like Picasso and Klee, or a custom tour of the Hamburger Bahnhof to get your fix of German and international contemporary art. 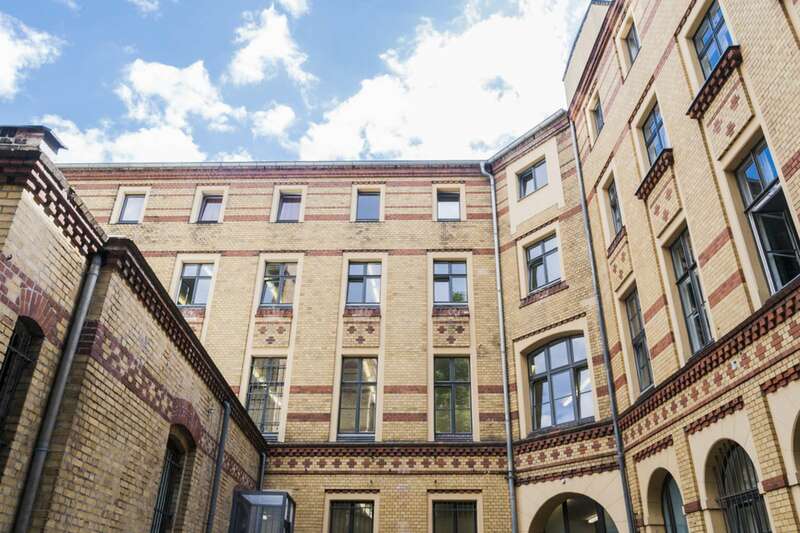 The gallery scene in Berlin's Mitte district is surprisingly high-end. 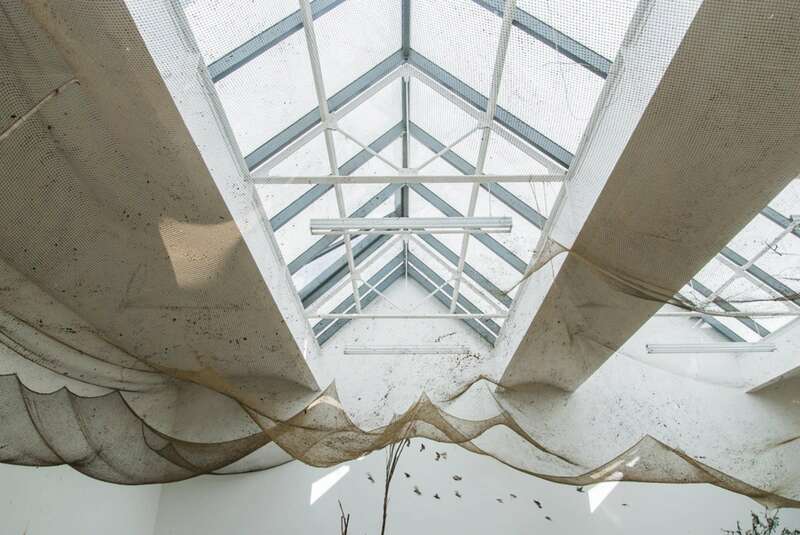 Are there other areas of the city with contemporary art? Absolutely. We can do custom experiences in other areas of the city. Please inquire at c-europe@contexttravel.com for pricing and availability. Jason studied studio art and art history at the School of the Art Institute of Chicago and La Universidad Complutenese de Madrid before living in Spain for many years as an active professional artist. 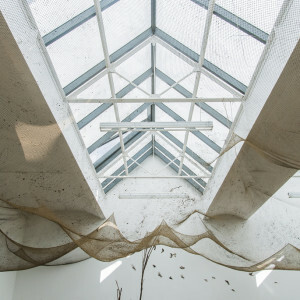 He has exhibited around the United States and Europe in alternative projects, commercial galleries, and museums, with several artworks having been acquired for private collections. In 2006 Jason moved to Berlin where he now lives and works as an artist and organizer for a variety of exhibitions and art-related events. He co-founded and is the art director of the WerkStadt Kulturverein Berlin e.V., a non-profit collective. 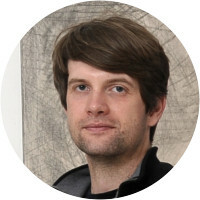 Additionally, in 2010 he completed a degree at the UdK (Universität der Künste Berlin) in curatorial practice and often helps mount exhibitions in the major museums that dot the urban landscape of the new artistic capital of Europe. He has also participated in installing exhibits at the Neues Museum in Berlin. 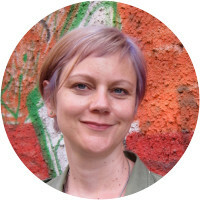 Jasmine is an internationally exhibiting visual artist from the USA, located in Berlin since 2014. 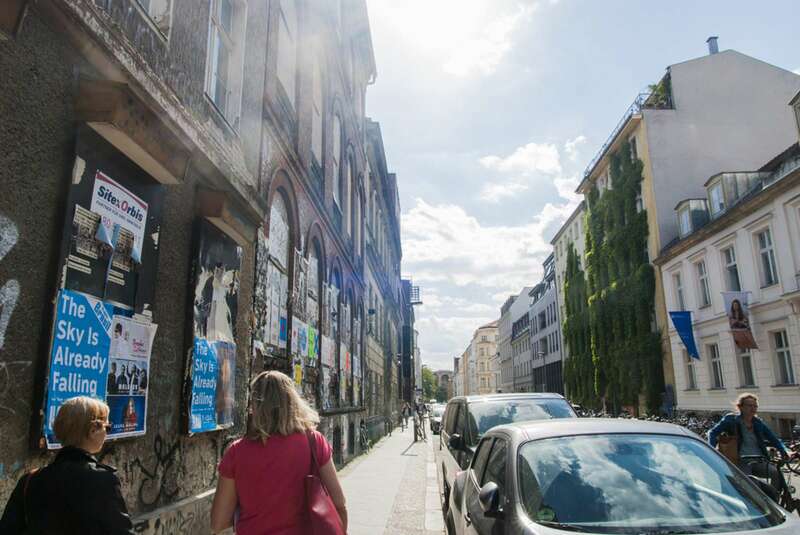 Coming from diverse art hubs New York and Istanbul, she’s cultivated a special relationship with Germany and Berlin, a city she sees as a critical locus in the panoply of creative capitals. Finding inspiration through learning and sharing knowledge in social settings, she's recently offered workshops for artists through the BBK in Berlin, and for art students at L’Institut Supérieur des arts de Toulouse, and TU Technische Universität, Dortmund. She has also worked as an instructor in schools and museums throughout Istanbul and the United States. Her favorite way to learn about a country and its people is through experiencing art and architecture, discovering the stories that act to create collective cultural identities. 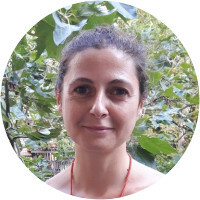 Veronica is a historian of Art specialised in Contemporary Art, trained at the University of Glasgow and University of Florence. She also completed a Master in Curatorial Practices and Exhibition Design degree with the Fine Art Academy of Florence in cooperation with the University of Applied Sciences, Potsdam. Currently, she is working as independent curator and art reviewer in Berlin's thriving art scene. 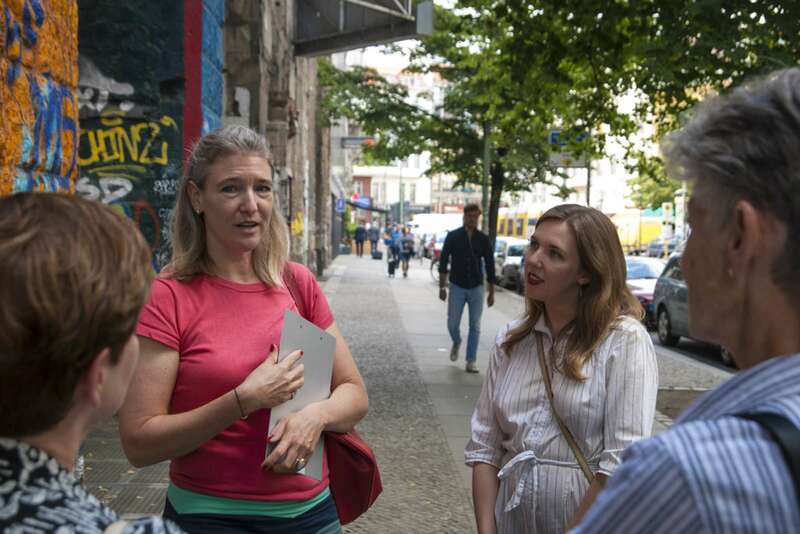 We loved our Berlin Arts Scene Tour with Jasmine! She was very knowledgeable about the current arts scene as well as pre-1989 art scene in both east and west Berlin. We visited some interesting galleries, learned about the n.b.k., artothek, and lots more. All fascinating! Although the guide was informed smart and a good communicator, his context went way over our heads. A clue was when he inquired if my husband was on the board of a museum. We were interested in seeing a cross section and frequenting many galleries, what little art we saw received modest explanation. His emphasis on the details of the arts scene in history was not to our taste. We really liked Jasmine and would definitely use her and you again. However, as I've written before, it really would be helpful to have the docent's direct email/telephone number to reach them, in case of our lateness.